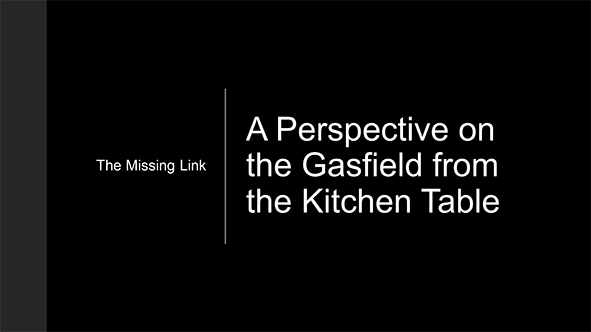 A Health and Safety professional of 20 years (predominantly in waste to energy, wind energy & unconventional gas), currently studying Master(OHSE),Shay is a wife and mother of two living in Queensland’s Western Downs and gasfields. Shay’s family was impacted by the Linc Energy Underground Coal Gasification Contamination and for the past 6 years she had personal experience in dealing with the unconventional gas companies and their impacts on families. She has also advocated for approximately 30 other individual families. Her advocacy experience in the unconventional gas arena includes issues pre and post CCA and legislative Compliance issues, undertaking testing, writing submissions. Most recently Shay convened the Australian contribution to the Permanent Peoples’ Tribunal Session on Human Rights, Fracking and Climate Change.